Key reference guide to stay up-to-date on the most important tax issues! The Sales and Use Tax Answer Book is the key reference source for which practitioners have been searching. Not only is it comprehensive and clear; it also provides extensive citation to important case and statutory law. Forty-five states and the District of Columbia impose a sales tax on the retail sale of tangible personal property and selected services. In addition, there are 7,500 cities, municipalities, towns, school districts, counties, and other special taxing districts that levy sales and use taxes. The varying rates, the changing jurisdictional boundaries, the different tax bases, and the often inconsistent and contradictory interpretations of similarly worded statutes are all covered. The book also includes a chapter on sales tax reforms, particularly the Streamlined Sales Tax and a chapter on the gross receipts taxes that have been enacted in various states. 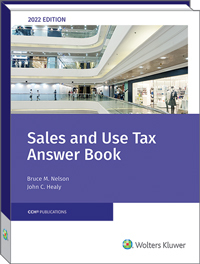 The Sales and Use Tax Answer Book continues to provide coverage of topics such as subjects of sales and use tax, taxable persons, taxable transactions, interstate and extraterritorial transactions, constitutional issues and the latest updates on the Streamlined Sales Tax. 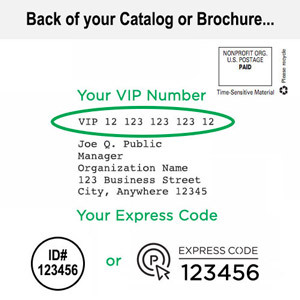 Also included are case summaries which cover such areas as statistical sampling methodology, nexus, collection of sales tax by remote sellers, sales tax and the requirements of the commerce clause, sales made through independent contractors or brokers, sales and use tax in internet/electronic commerce, collection of use tax by a remote seller and minimum contacts requirements for out-of-state retailers. Sales and Use Tax Answer Book is now available in an eBook format which you can download to your computer instantly.